Maya Angelou was an insanely strong lady. Here legacy has cemented herself as one of the most remembered woman of all time. She was a lady that did it all. Her resume consisted of the follow: Pulitzer prize winner, play writer, song writer, dancer, stage and screen producer, civil rights activist, singer, historian, poet and author. From her 86 years of living on this earth, there linger some of the most profound things ever said by this marvelous woman. 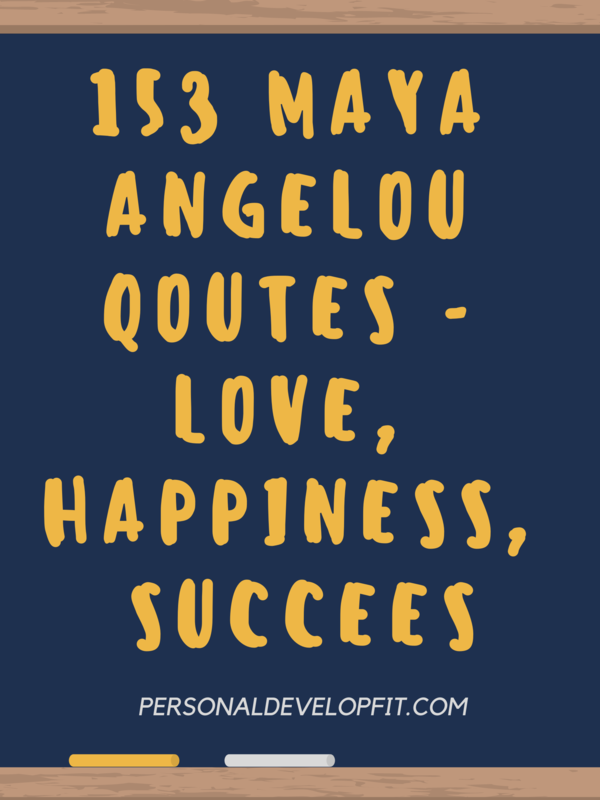 Today I bring to you some of those things in the form of 153 Maya Angelou quotes about love, life, courage, family, success and more. Enjoy my friends. 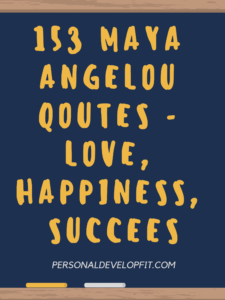 So there you are my friends, quotes from Maya Angelou. I hope you enjoyed them and grew from them. There are so many that resonate with me. I would love to know which ones resonated with you! Let me know what your favorite one(s) where in the comment section below. As well as if you have any to add! Thank you William! Maya sure had so much knowledge and wisdom!